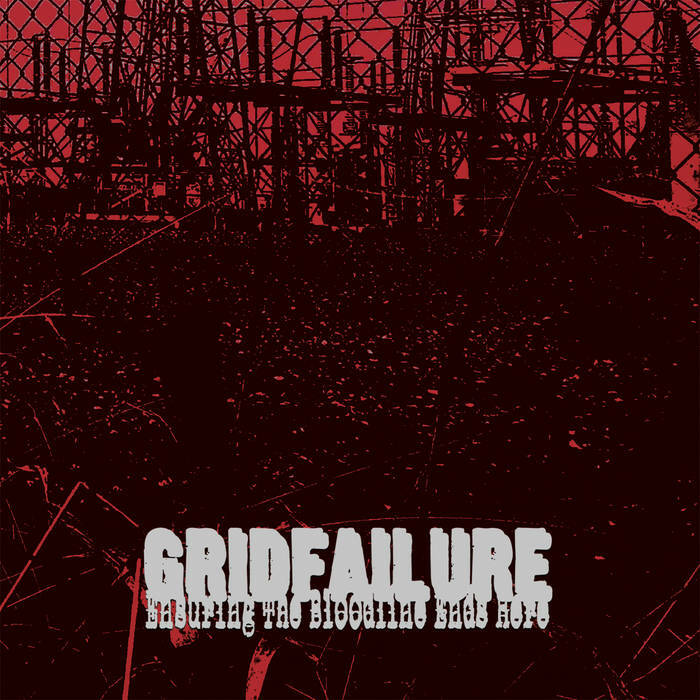 Gridfailure is a one-man solo experimental project from the US. This is a mutated, corrupted, experimental release that incorporates all manner of guitars, electronics, keyboards, noises, violins, bongos, harmonicas, and much, much more into its aborted embrace. 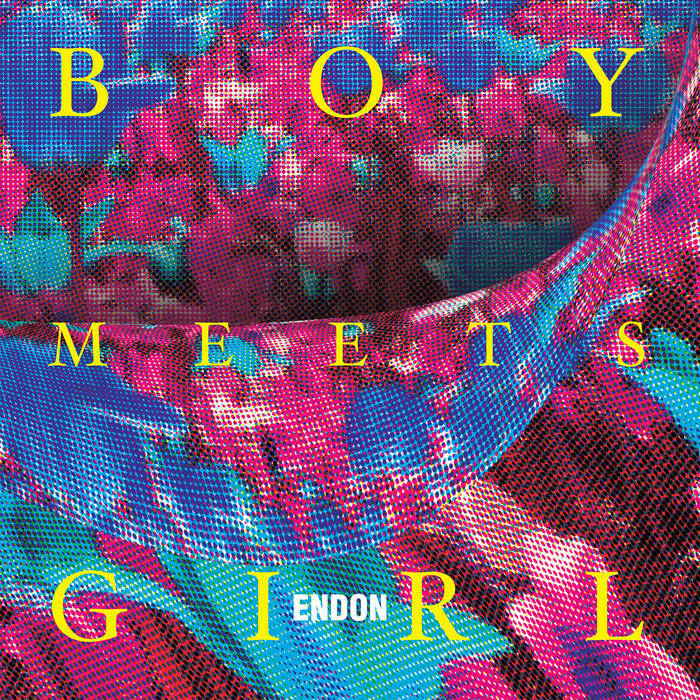 This is a split between two well-known, (in underground circles, at least), Japanese groups; Boris and Merzbow. This is a mammoth release that contains almost two and a half hours of music, evenly split between both artists. This is an exact split too, as the two sides are designed to be played either separately or simultaneously; doing the latter provides yet a different experience as the music of the two syncs up to provide the listener with something greater than the sum of the individual parts. Boris’ side features 9 songs that are all percussion-less versions of some of their existing tracks. This reinterpretation of their own work lends the songs a different quality to the originals, (some of which I’m familiar with and some of which I’m not), creating dreamy soundscapes and indulgent forays into emotive colour and feeling. The band have picked tracks that demonstrate their emotive and Doom/Drone side well, resulting in an emotive and atmospheric release that easily stands up on its own even without its counterpart music from Merzbow. As someone who’s a massive fan of all things drums, I’m pleased with how well the music holds up without percussion and this Boris side of the split is stronger and more effective than I expected. Merzbow is a legendary noise-maker that I have been aware of for so long now that I can’t recall. However, apart from the odd collaboration or guest spot on someone else’s music, I have never actually heard anything by him. Due to my general antipathy towards most percussion-less noise, I’ve never felt the urge to particular seek out his music, so it’s taken this long to hear anything by him. With that in mind, we turn our attention to these four colossal tracks that are designed, as with the Boris ones, to be played individually or in conjunction with those of his split-mates. Unfortunately, as alluded to previously, most noise leaves me rather cold, and although I can appreciate that these Merzbow tracks have structure and do create harsh soundscapes with squeals, feedback and distorted crackles, etc., it’s ultimately not a style I can claim to love. Having said that though, these tracks do have their moments, and due to the prolonged playing time I was very surprised to find myself eventually settling into it. Shocking! As I say; in general this is not a type of music that really does that much for me, so it’s testament to his skill as an artist that I can actually willingly listen to this and take something from it. None were more surprised than I. It seems that Merzbow deserves his reputation after all. So here we have it, a very long and surprisingly enjoyable release that certainly won’t be for everyone, but may be more to your liking than you might first think. However, that’s not the end of it, and this is where the genius comes in; play the two artists together as is intended, and everything changes. 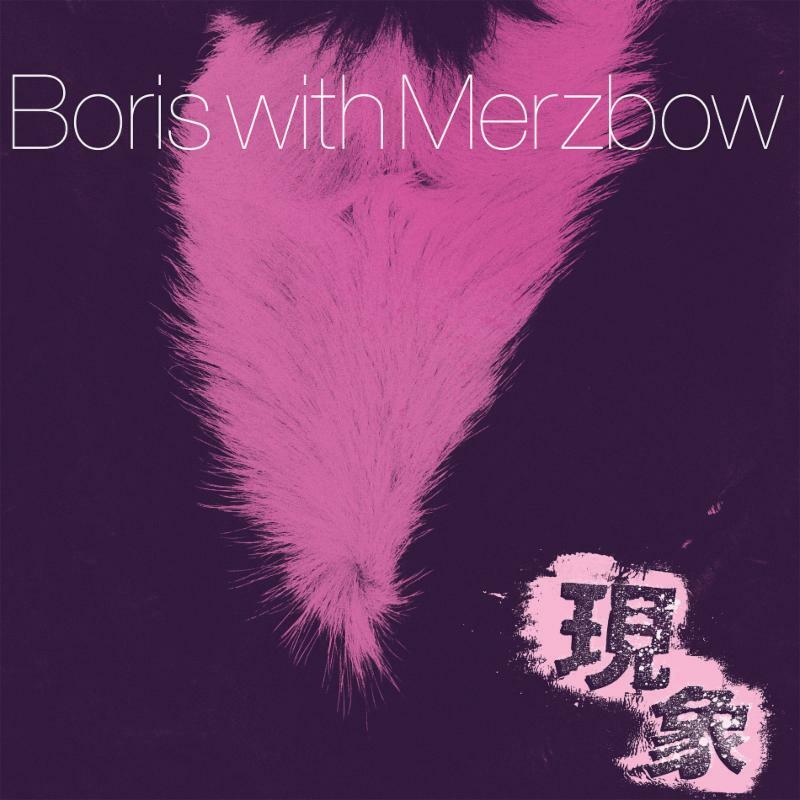 All of sudden, the Merzbow contribution works wonders when taken alongside the Boris tracks. The resulting soundscapes combine the harsh frequencies and dreamy guitar-based drones to produce four long tracks that paint some really evocative musical pictures. This, for me, is the ultimate way to enjoy this release. Taken in at the same time, the entire experience gets elevated and I wouldn’t really listen to it any other way now. Some releases are a challenge to review and this one has been a marathon of exploration and expectation-destroying revelation. It has been worth every second though, and I can’t wait to hear what you think about this one.